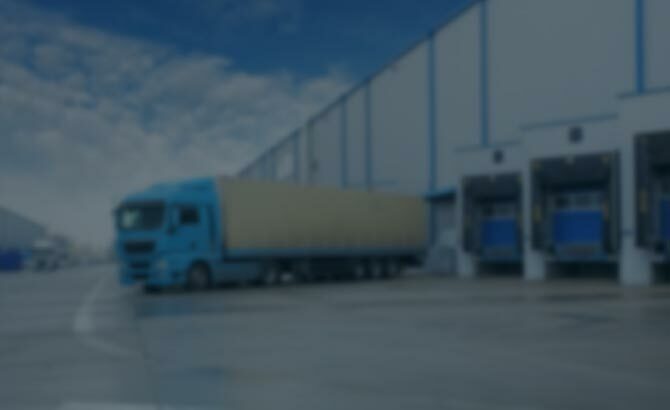 We have ample experience in the importing and exporting of several types of goods. This includes merchandise that is regulated by various government agencies such as the FDA, USDA, BATF, and DOT. 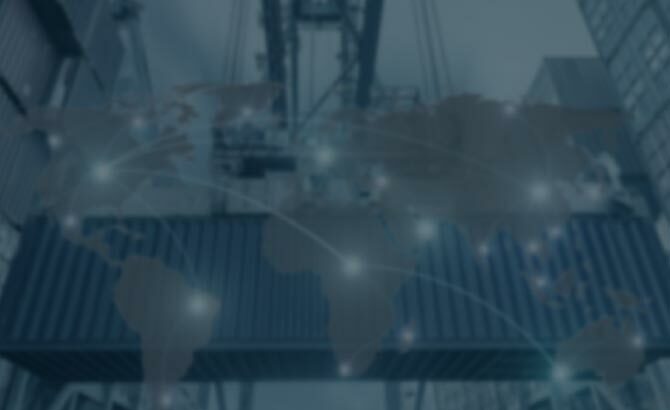 The philosophy of Cordova Brokerage has always been to provide unparalleled assistance when it comes to compliance with all import and export regulations. We are committed to helping our clients meet all importing and exporting requirements to avoid any delays and unwanted expenses. Our service is flexible and we are often able to customize it to meet your clients’ specific needs. Cordova Brokerage has the support of a network of transportation companies and other service professionals. We are always sure to offer our clients efficient freight forwarding services both in the United States and Mexico. 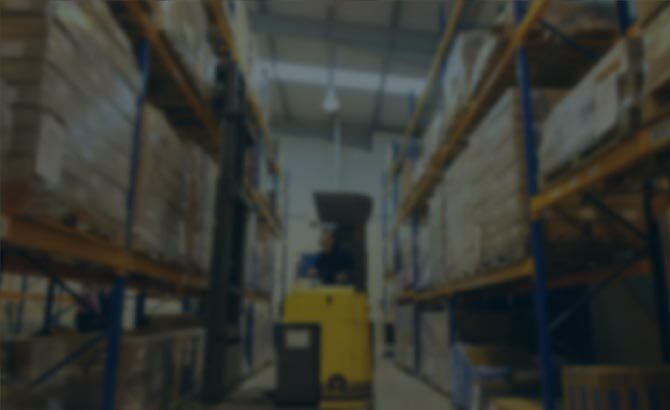 We have over 80,000 square feet of warehouse space with 21 loading docks. Our experts are prepared to handle all your material handling and shipping needs. We have the necessary inventory control and security systems in place. 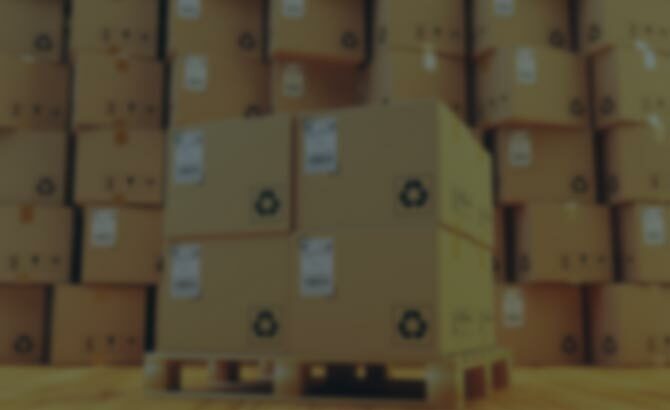 So gathering and forwarding your goods happens in a secure and speedy manner. Even more so, a customs broker is always ready to help you with questions and concerns regarding your warehousing needs. 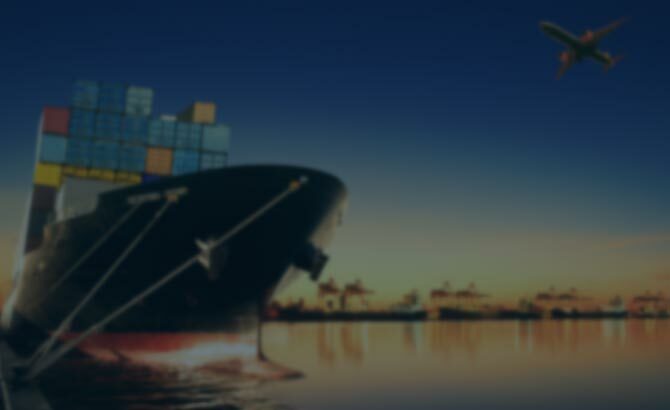 A licensed U.S. Customs Broker is always ready to help you with any export and import, freight, and warehousing needs. We are also ready to answer your questions about our services. 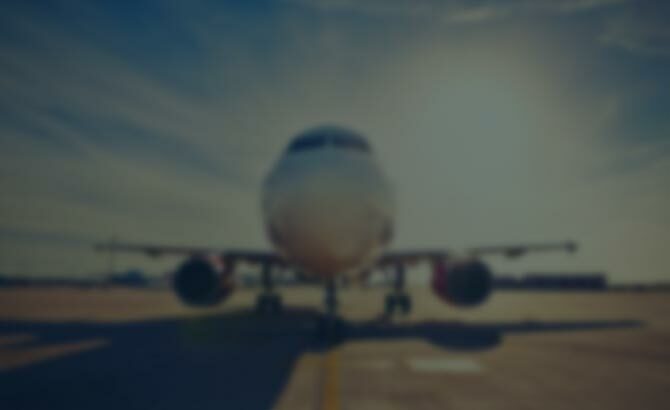 We want to help take care of your customs needs so you can focus on your business. Contact us today.